We are in the process of obtaining co-sponsors to support this legislation. 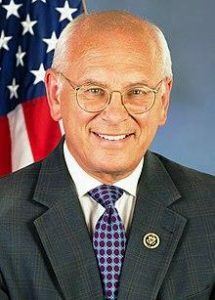 To see a copy of Congressman Tonko’s statement click HERE. To see a text of the Legislation click HERE.